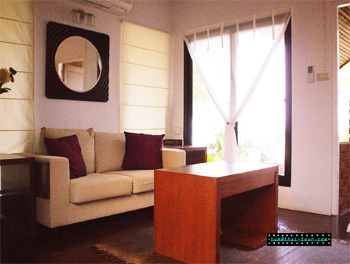 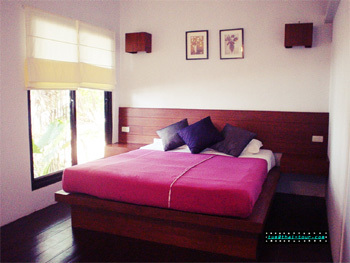 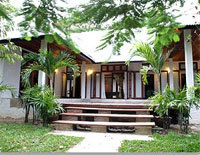 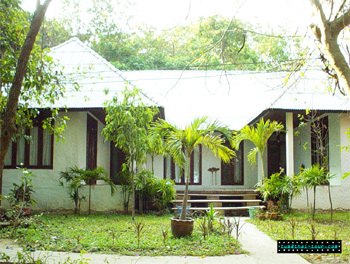 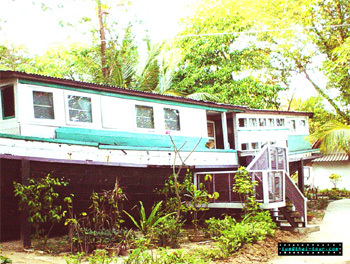 Samet Ville Resort is located some 6.5 kilometers south of Ban Phe. 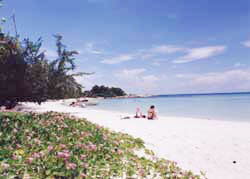 Koh Samet, or Samet Island, is one of the most beautiful islands and declared as one of the national parks in Thailand. 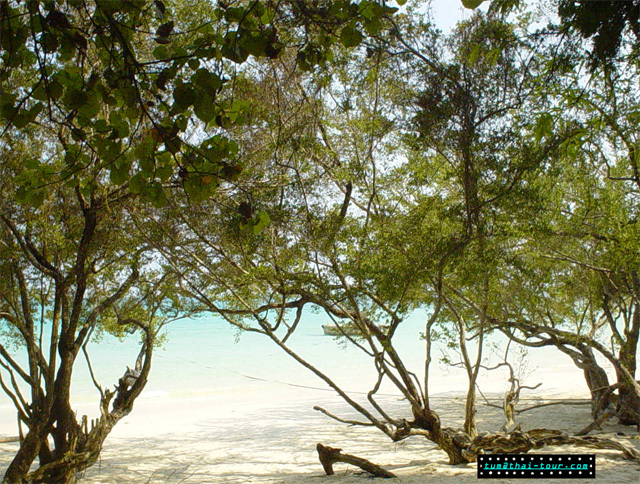 Due to the fact that Koh Samet is designated as a nature reserve ever since 1981; therefore creating a great atmosphere for people to relax and to play on the beach or in the ocean. 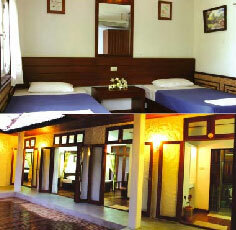 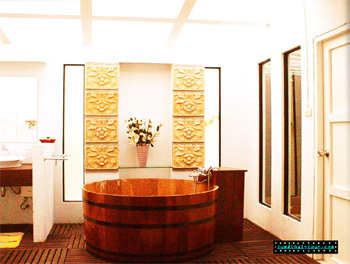 For Air-conditioned guestrooms, Bath room amenities with hot and cold shower. 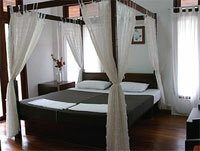 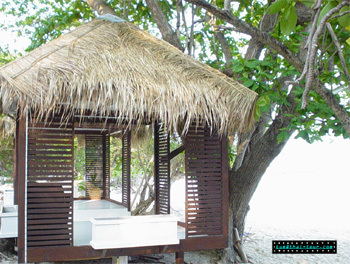 When you think of relaxation, think of Samet Ville. 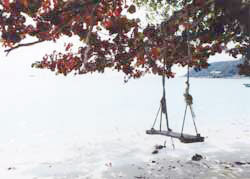 Activities abound to cover all age groups and interests. 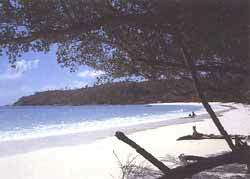 Water sports, swimming, sun bathing, and hiking are just a few favorite activities among those who stay in the Samet Ville Resort. 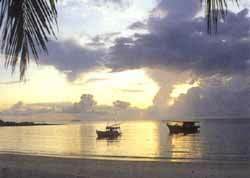 - Private transfer services from and to mainland by speed boat. 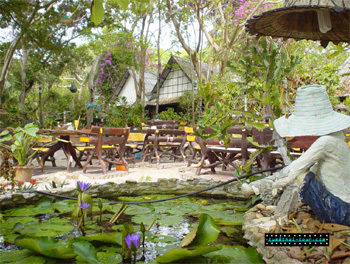 - Private transfer services from and to Bangkok by 6-seated van.